# 1] Get the hottest deals straight to your inbox. # 2] One search engine that compares 1000+ travel sites. 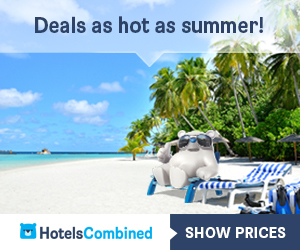 # 3] Find more hotels: 5 million hotel deals, thousands of travel sites. # 4] Best Price Guaranteed: 100% free, no booking fees. We'll ﬁnd you the best deal possible for your hotel. If we don't, we'll refund the difference. # 5] Travelers Love Us: Over 352 million travelers trusted us to ﬁnd the best deal on their hotels. # 6] Over 5 million followers on YouTube, Twitter, Facebook, etc.